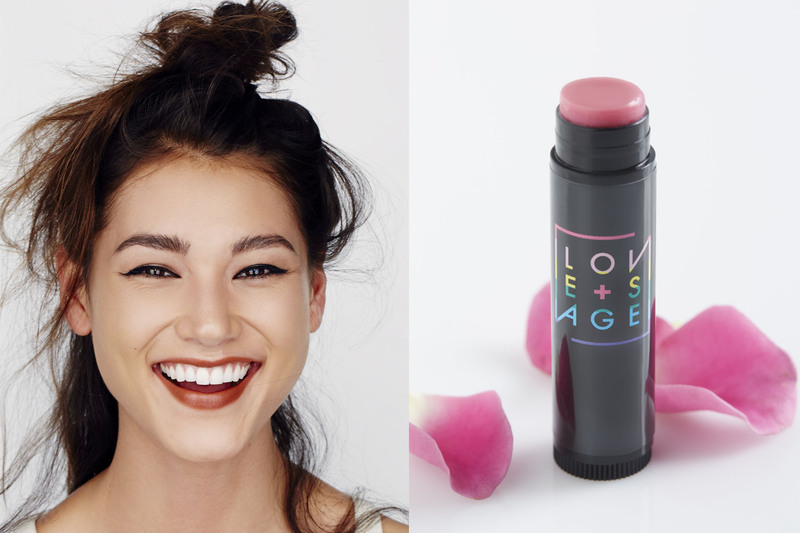 Free People is introducing its first-ever beauty and wellness collection. Whether you’re looking to expand your current beauty routine or simply want to learn more about holistic beauty and wellness, there are products for everyone – ranging from skincare, cosmetics, to haircare, nails and more. The collection features well-known brands such as RMS, Love & Sage, Pai Skincare, The Beauty Chef, Sun Potion, Maya Chia and Nicole Granato. The products are cruelty-free, and are created from nearly all natural and organic ingredients. “Free People is thrilled to introduce a new division focused on wellness and beauty. Each product was hand selected with our customer in mind. Free People is excited to be a destination where customers can purchase specially curated beauty and wellness products to fit into their daily routine,” said Free People’s Senior Beauty Merchant. This new category is currently available online at FreePeople.com and will expand into select retail store locations in the coming months. Visit Free People’s BLDG25 blog to learn more about this new collection and customers are encouraged to share their experiences, reviews and photos on FP Me.